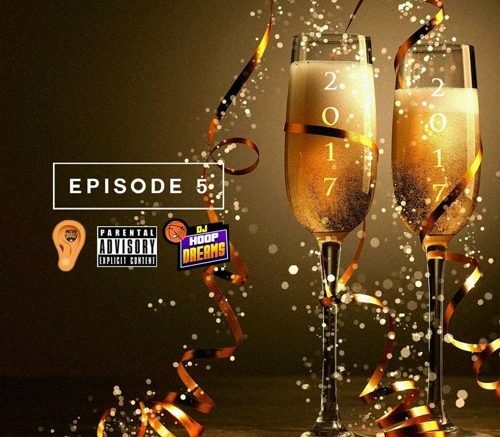 DJ Smallz is joined by DJ Hoop Dreams for the new “DJ Smallz Ears” mix #5. Check out he 2 hour mix down below. Be the first to comment on "DJ Smallz Ears Mix Episode #5"